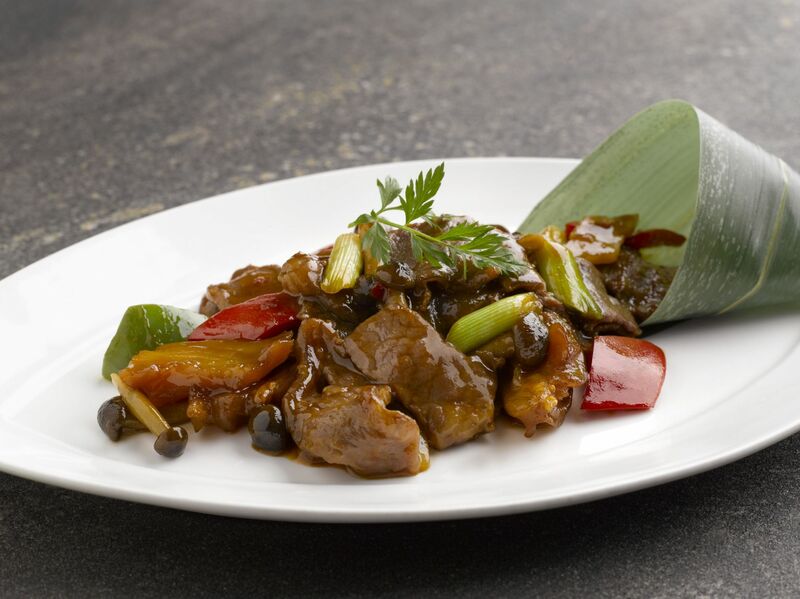 Helmed by chef Mok Wan Lok, Szechuan Court serves delectable Sichuan and Cantonese dishes in a traditional setting. The barbecue selection is a good way to start, and the combination of Hong Kong-style roasted duck and honey-glazed barbecued pork is a must-try. Both meats are roasted to a rich honey-brown hue, and are tender and juicy with a hint of sweetness from the accompanying marinade. Also try the robust Szechuan hot-and-sour crab broth, a carnival of spicy and tangy flavours that are enhanced by a generous serving of fresh succulent crabmeat —simply divine. There’s a decent selection of wine, and service staff are professional and courteous.